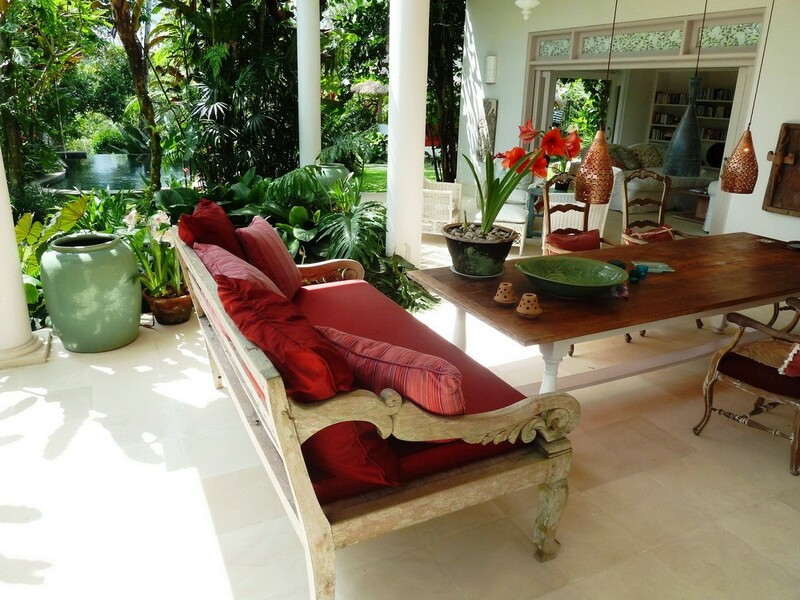 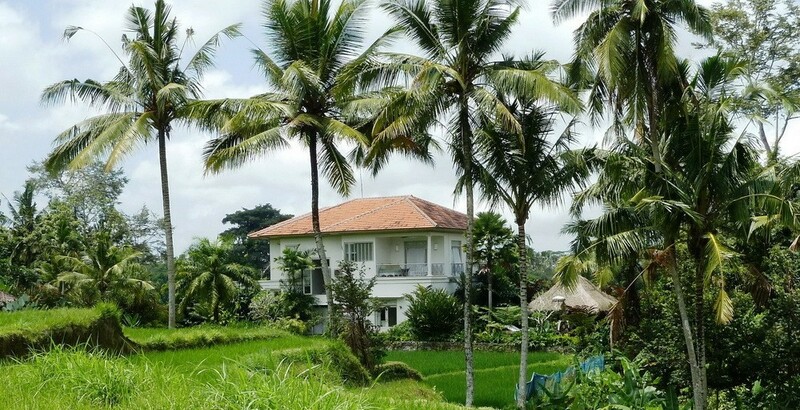 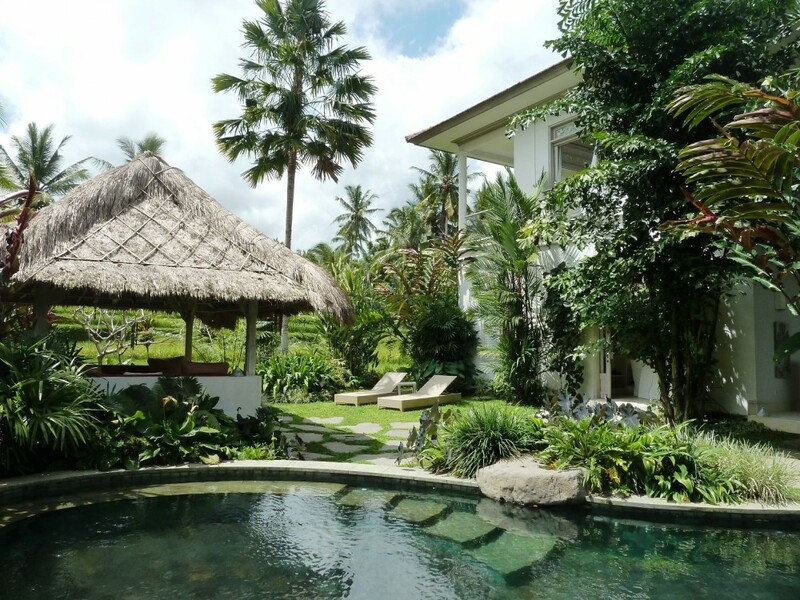 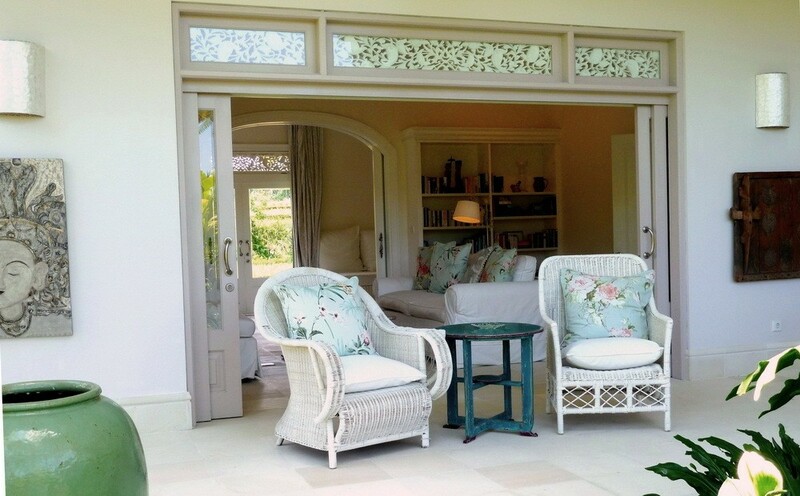 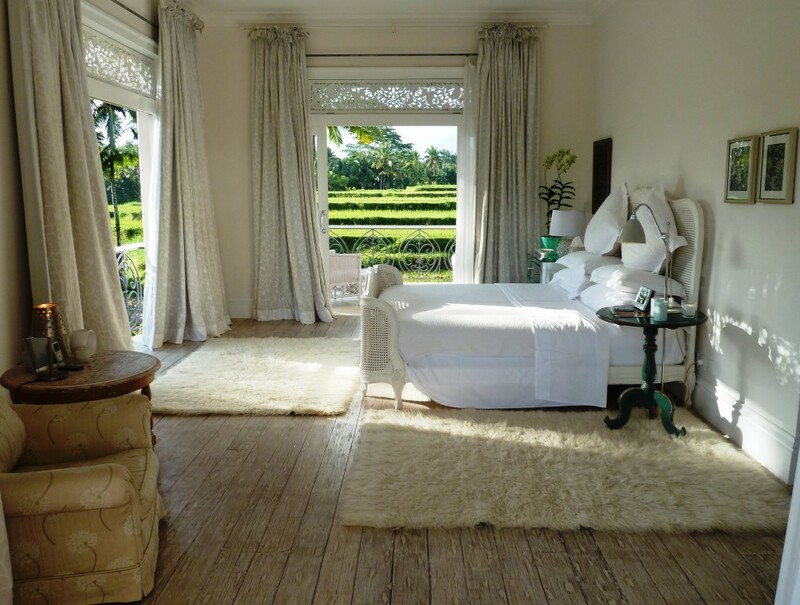 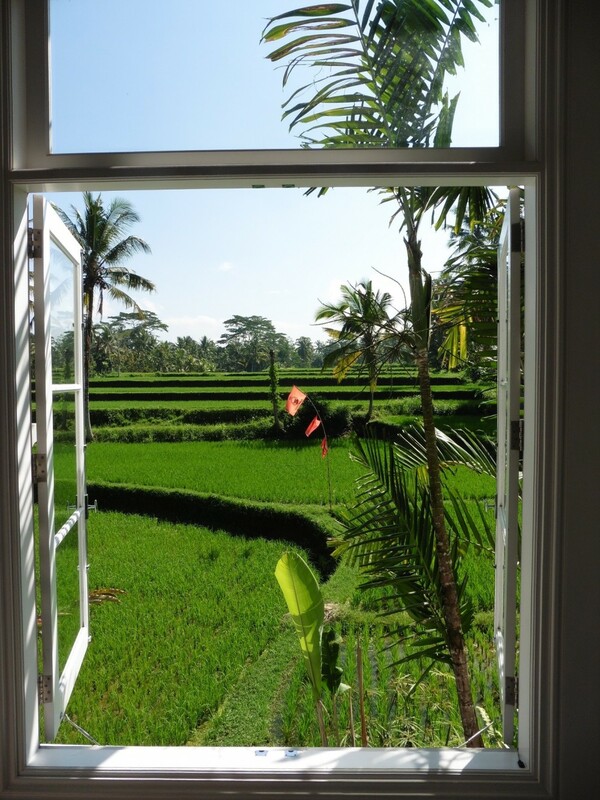 This amazing colonial style freehold real estate is located in a quiet area of Ubud. 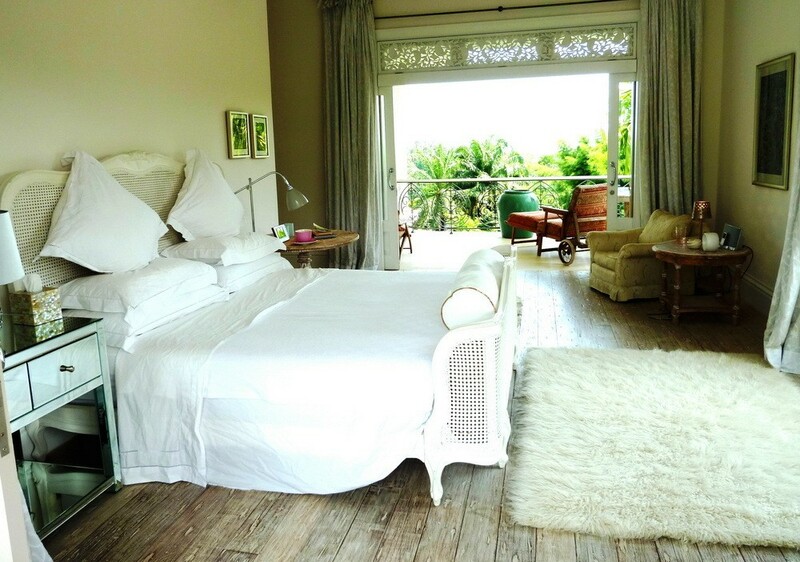 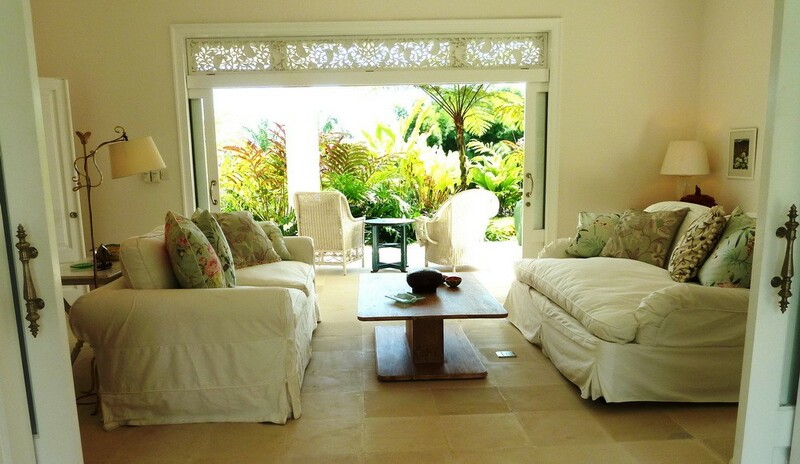 This marvelous villa features 3 spacious cozy comfortable bedrooms with 2 bathrooms. 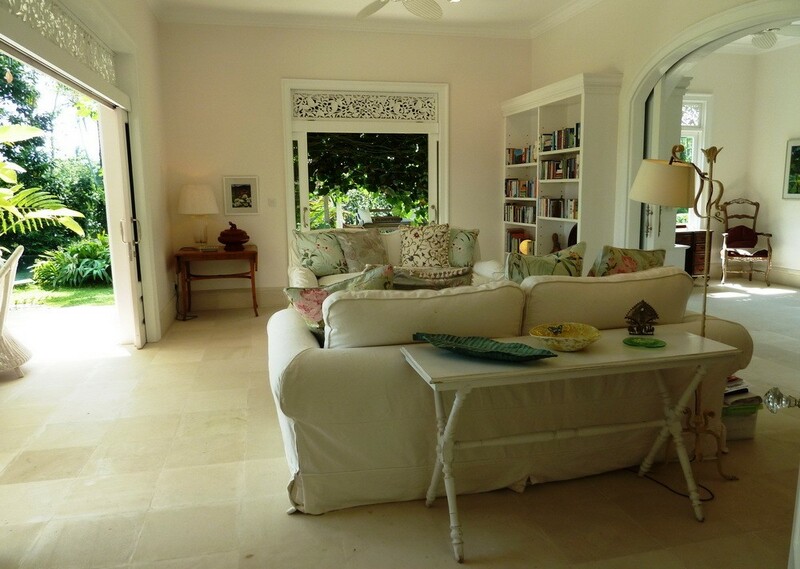 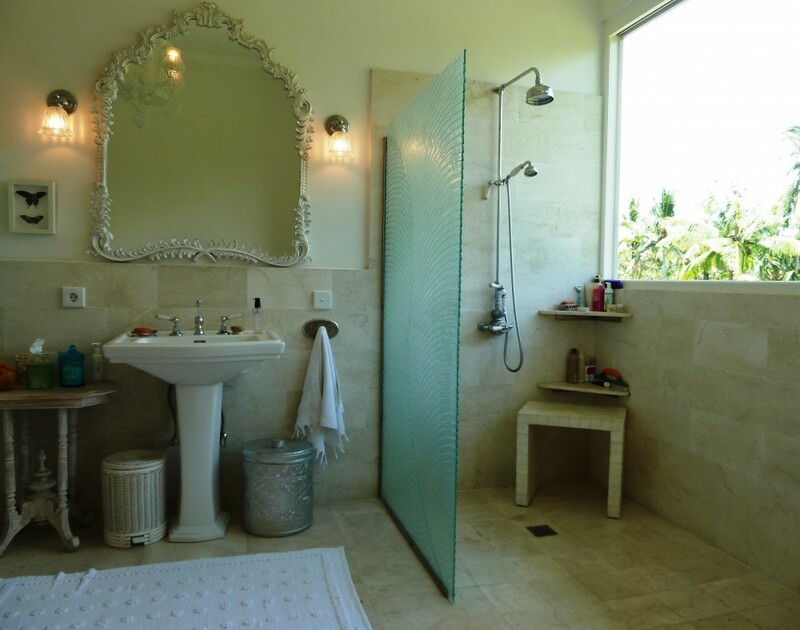 It is fully furnished and decorated in a great taste which provides great luxury and comfort. 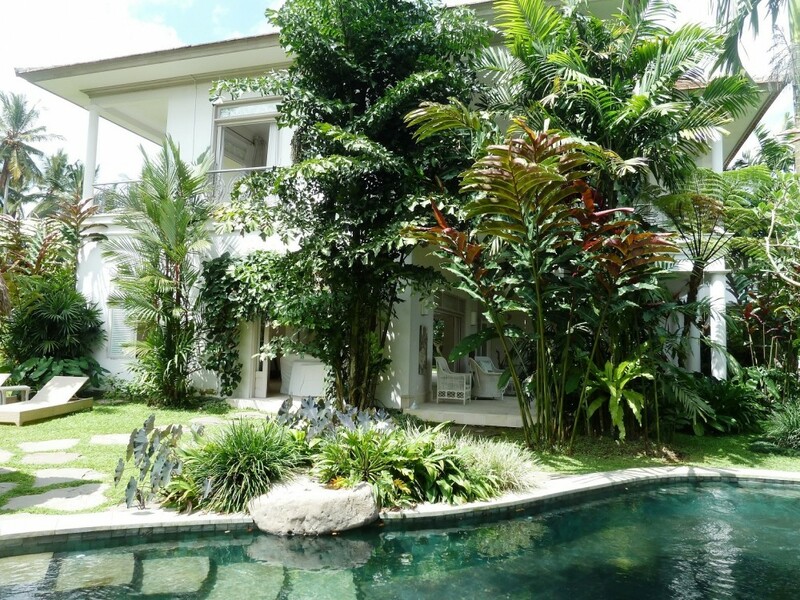 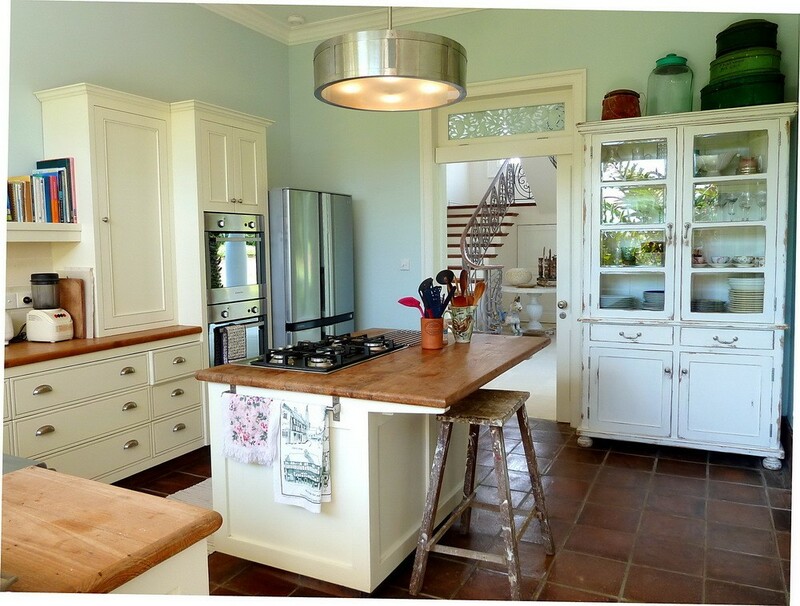 This property generously offers spacious kitchen, spacious living area, spacious dining area, private swimming pool, beautiful gazebo, separate space for storage, well water, internet throughout the house and a big garage for the car. 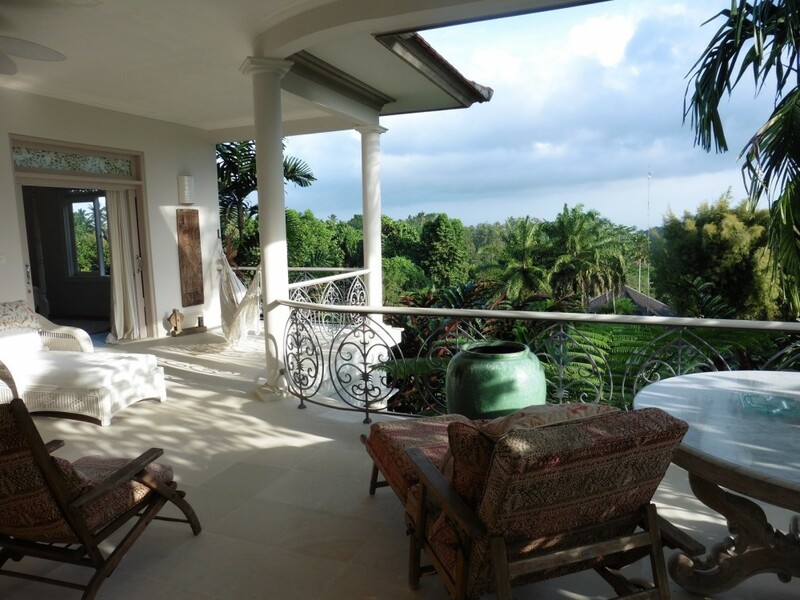 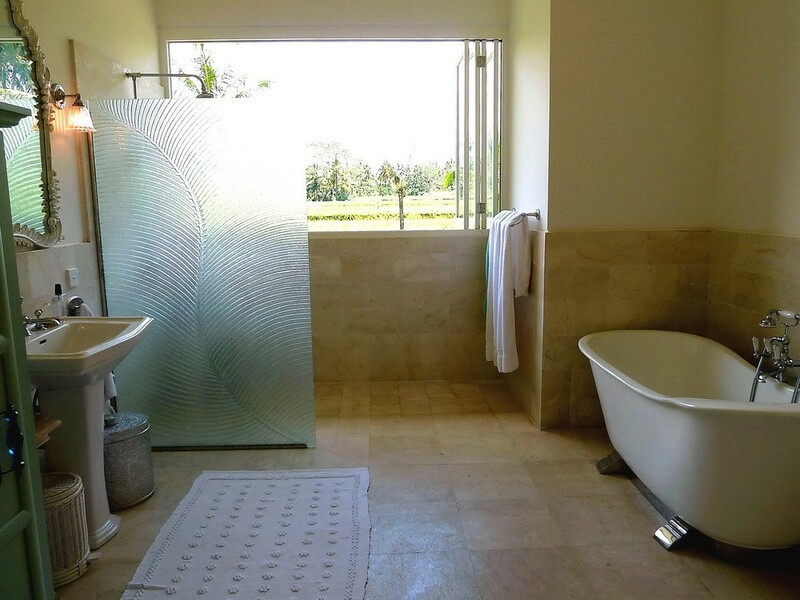 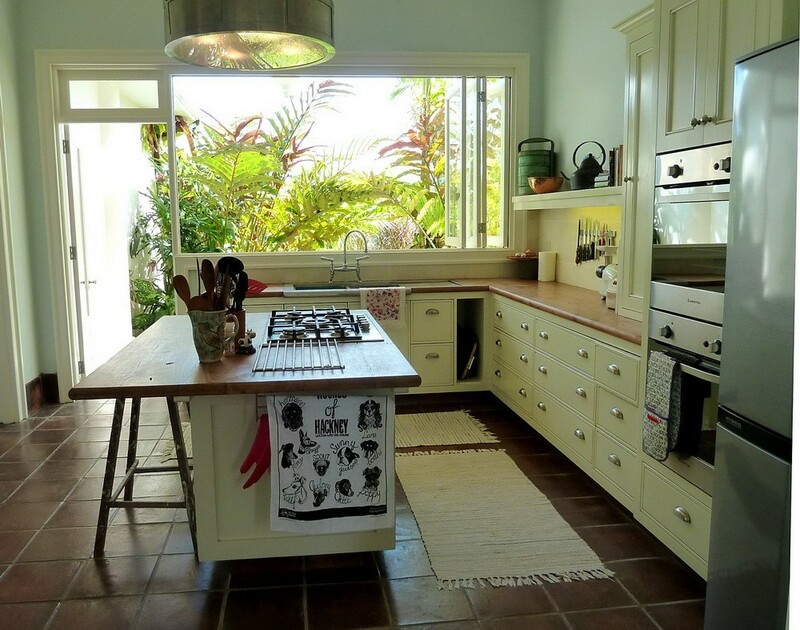 This is indeed a remarkable opportunity available for sale in a prime area of Bali. 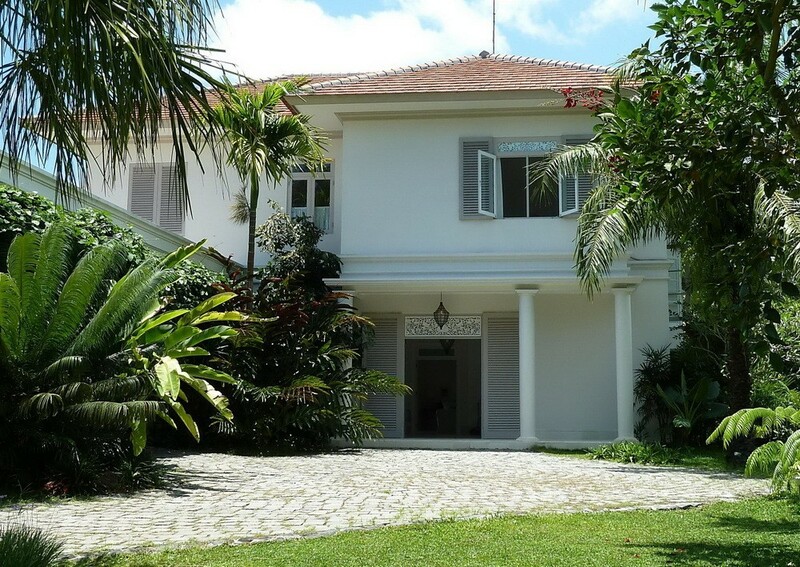 Ideal to buy as a residential or retirement home. 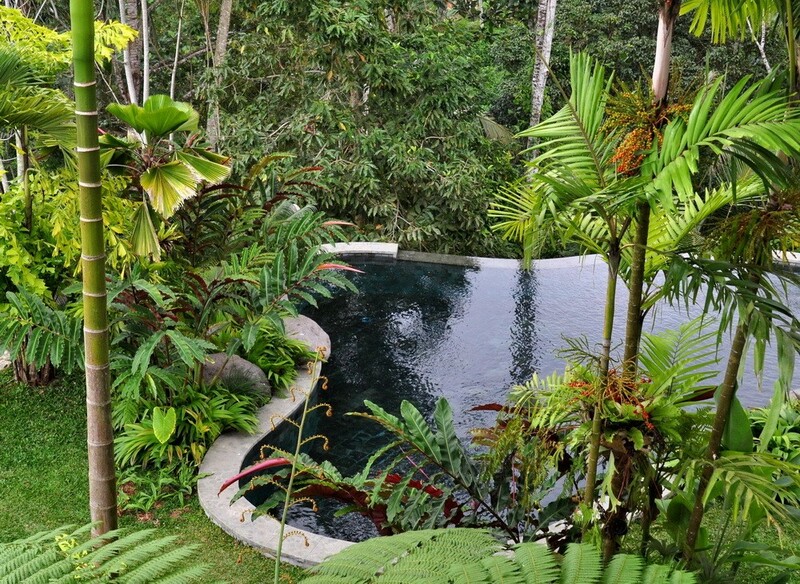 Great jungle view.